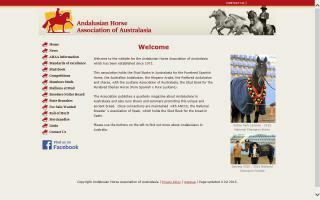 Andalusian Organizations Directory - O Horse! "An association of breeders, owners and aficionados of the ancient and magnificent Andalusian Horse." 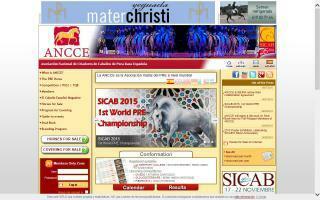 Breeders and fanciers of pure and part Andalusian and Lusitano horses. PAALH is a non-profit organization created to bring together people who share the love of the Andalusian and Lusitano Horse. 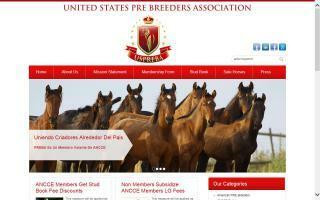 The United States PRE Breeders Association represents North American PRE breeders and promotes the Purebred Spanish (PRE aka Andalusian) horse.